Are you struggling to come up with a realistic budget for your next home improvement project or decorating re-do? 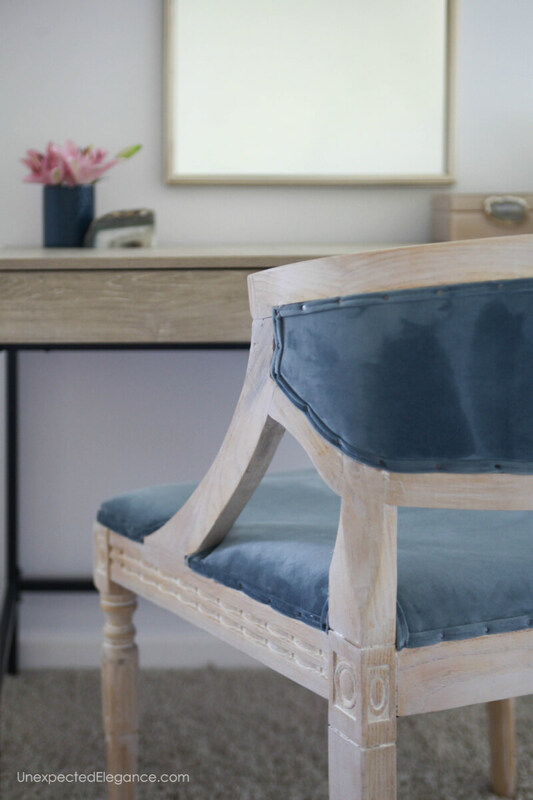 Check out this post to see how to budget for a room makeover! When I meet with a new client they always say…”I knew you were going to ask this question!” (Yet, they still seem a little caught off guard!) It’s the least favorite thing to talk about in the design process…BUDGET. It might not be a fun part of the process, but it’s crucial! You need to decide on what you are willing and able to spend on your space. This might be tough if you have a smaller budget, but that doesn’t mean it’s impossible. First off, you will need to decide if you are going to do it all at once or in stages? If you have the budget to do everything at once, that’s awesome. However, you might need to decide what you can live with a little longer and you want to be changed immediately. If you can’t afford to do it all at once, then you’ll be better off doing the project in phases. Here’s the caveat: You need to complete one room before moving on to another!! DON’T do a little bit in one room and a little bit in another. You want to take inventory of everything you already own and what you need to purchase. Then it’s time to start assigning dollar figures. It’s easiest to do this in reverse order. Next, start assigning numbers to each item according to how much you think each item will cost…or how much you feel comfortable spending. We always see posts on “how to stay within the budget”, but not so much “how to budget”. I loved it!